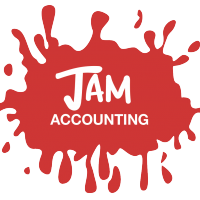 Specialist accounting services helping Small to Medium companies, Partnerships, Sole Traders, Individuals & start ups to grow their business. 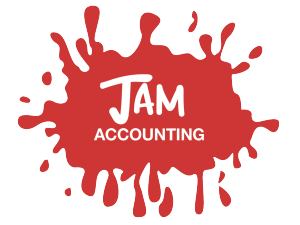 At Jam, we have over 35 years combined experience providing business accounting services to small and medium sized businesses throughout Hampshire, the UK & Overseas. Align your business or personal finances with all regulatory rules with our compliance service. We offer a wide range of business support functions including Budgeting & Cost analysis. Be more efficient with your tax and avoid any surprises by using our planning services. This includes cloud based accounting packages, and account software help & training. Evening & weekend appointments available. Get in touch to discuss your requirements in further detail, or alternatively book a free consultation.